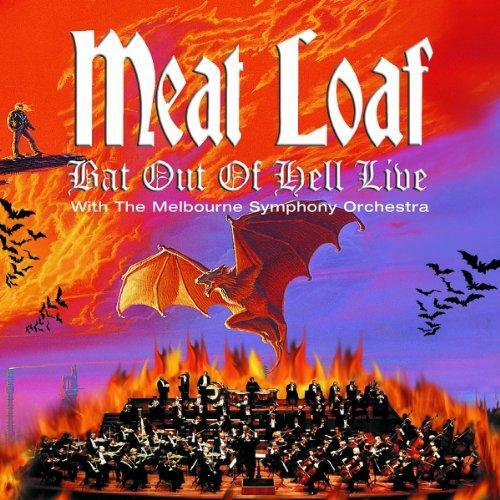 Meat Loaf - "Bat Out Of Hell Live - With The Melbourne Symphony Orchestra"
He is one of the biggest stars of Rock'n'Roll. His album „Bat Out Of Hell“ which was released in 1977, meanwhile has been sold more than 30 million times. Marvin Lee Aday (that's the name his parents gave him..) got his nickname „Meat Loaf“ when he was a child.